Mike was first asked to join Race 4 Life in 2017 “The Race 4 Life Trust has created a team whose objectives are to help people living through such a tough time in life. It is an honour to be a part of this trust and play a small role in helping to deliver on their commitment to lift the spirits of palliative care patients." The Race4Life TRUST is a registered charity established in May 2015. This wonderful organisation fulfils the wishes of palliative care patients throughout New Zealand. We are committed to raising the spirits and wellbeing of persons living with life-limiting medical conditions. Race4Life enables palliative care patients to realise dreams that they and their families can cherish. Our mission is to make it happen, through the provision of events, activities and /or special social occasions. Mike has been working with Southern Stars as an ambassador since 2015 and loves the work they do for so many charities all of which do such amazing things for the children of New Zealand. Our children are our future and it's vitally important to uplift them and give them the best shot at living their dreams. 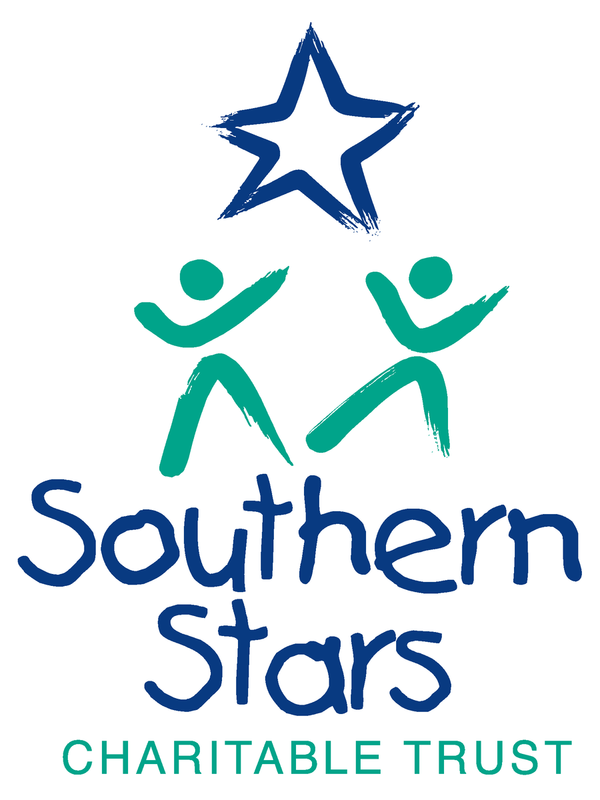 SOUTHERN STARS CHARITABLE TRUST IS DEDICATED TO PROVIDING A BETTER LIFE FOR SPECIAL NEEDS AND DISADVANTAGED CHILDREN IN NEW ZEALAND. We have dedicated ourselves to providing a better life for special needs and disadvantaged children in New Zealand by providing assistance through various charitable organisations. Last year these charities included The Burn Support Group Charitable Trust, Kidney Kids, Koru Care New Zealand, Radio Lollipop, Henderson RDA, Autism New Zealand, and New Zealand Down Syndrome Association.